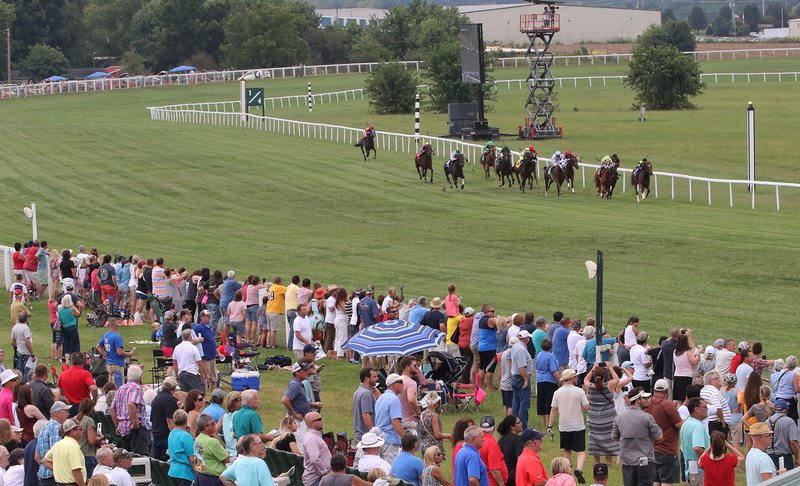 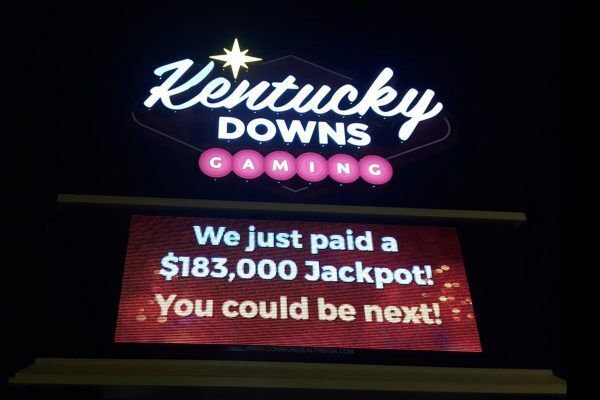 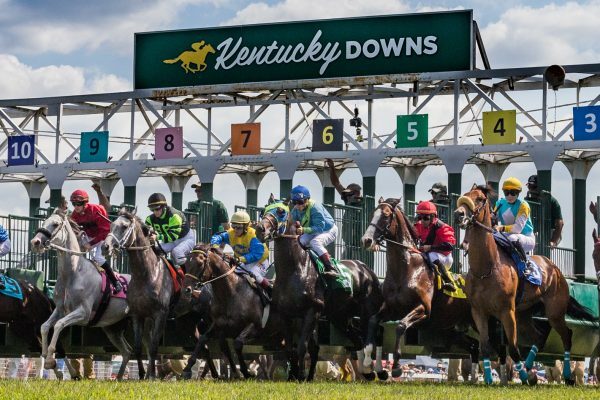 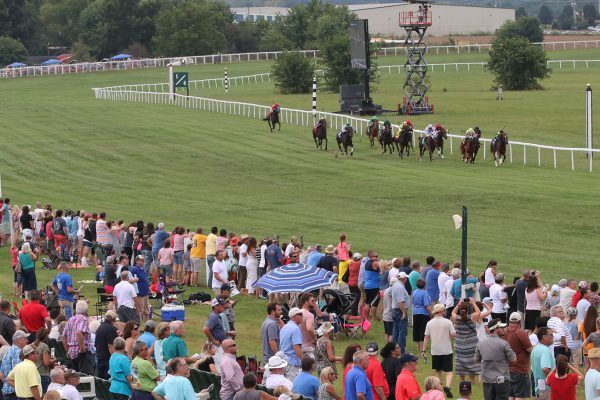 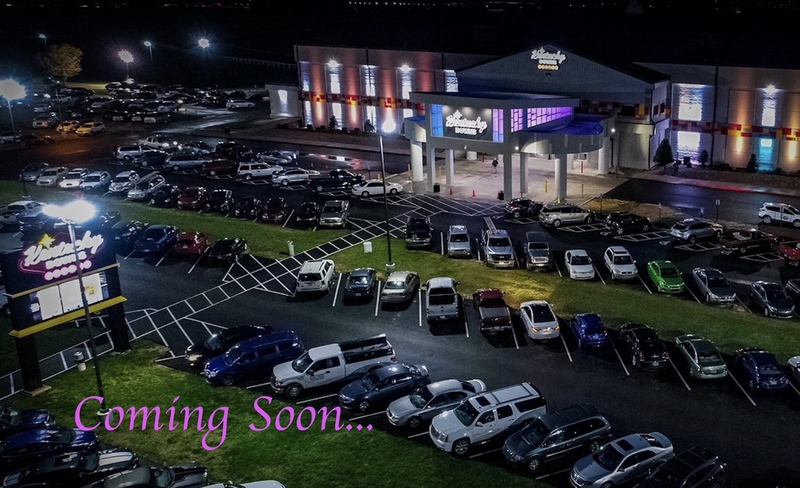 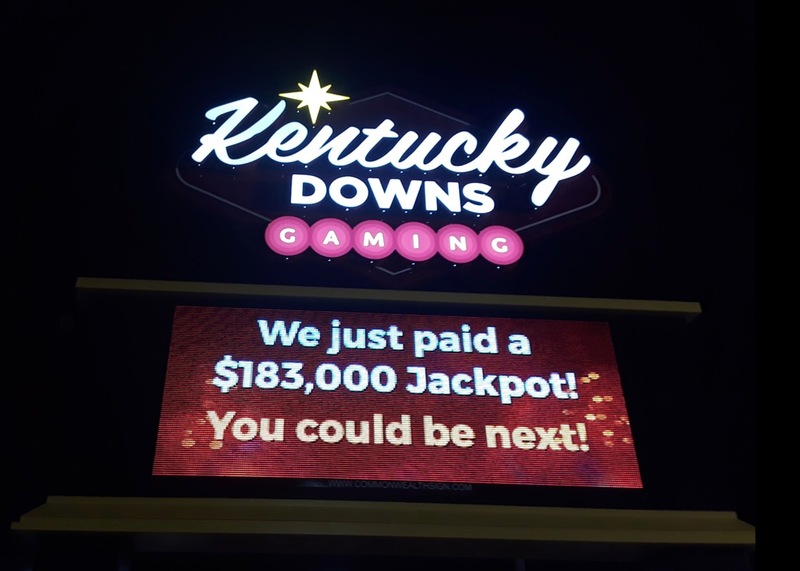 FRANKLIN, Ky. (Tuesday, March 12, 2019) — Ron Winchell and Marc Falcone officially are the new owners and managing partners in Kentucky Downs, finalizing the purchase of the racetrack and year-round entertainment center from the investment group that purchased the facility in 2007. 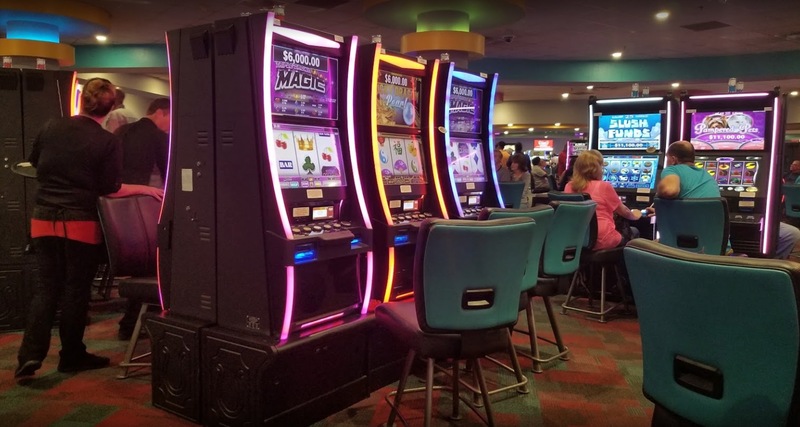 One of the first improvements the new owners will make is a major upgrade in air quality at the Gaming Complex. 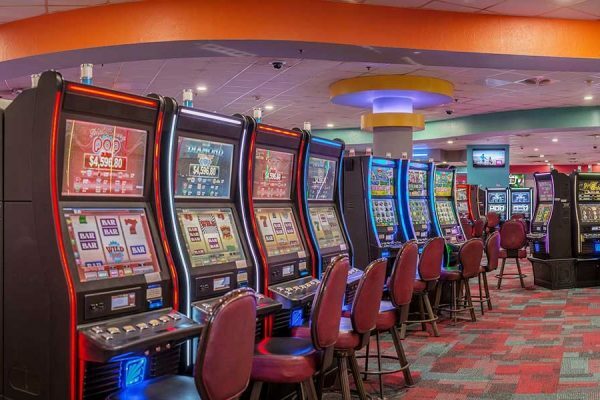 Tobacco smoke and odor is a major issue and Casino Air engineers were called in to remediate the problem. 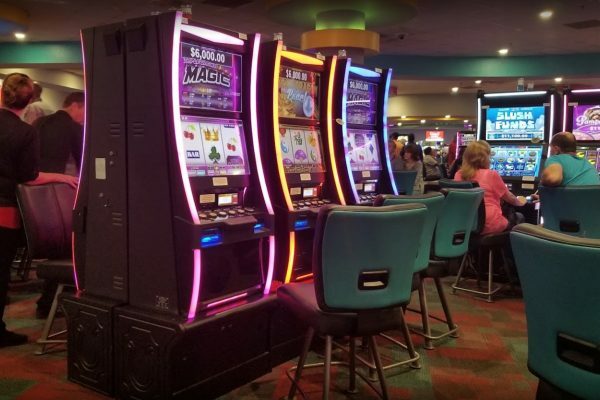 Winchell recently upgraded his 18 Jackpot Joanie properties in Las Vegas with Casino Air technology and understands first hand the value of clean air, both for his customers and employees. 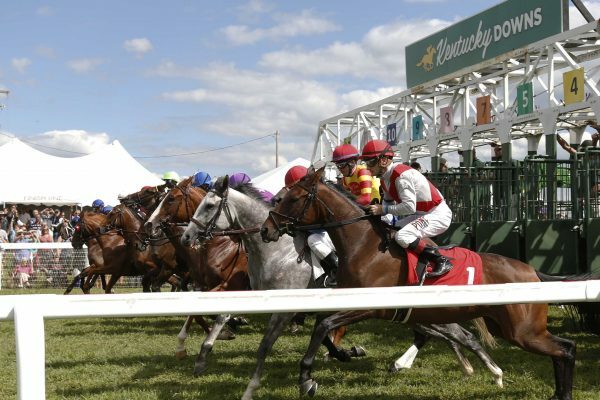 Clean Air is Good Business.